This entry was posted on August 19, 2012 by joeleagle. 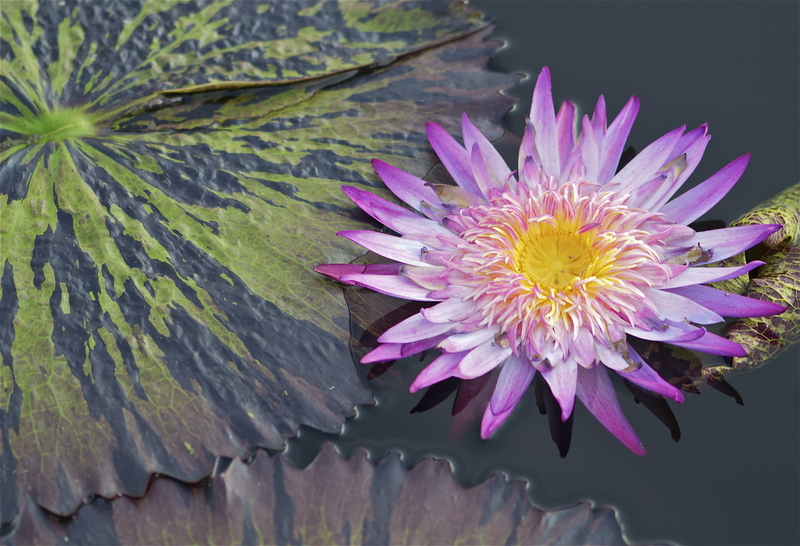 It was filed under Flowers, plants, Water and was tagged with Water Lily. Very nice one of my all time favorites.